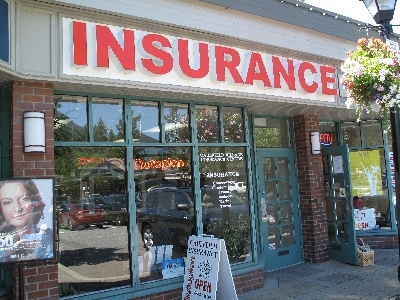 The Intercity Group is one of the largest insurance groups in British Columbia with over 50 locations to serve you. We have been insuring our clientele for some 20 years and continue to improve our markets, products and service to be your best choice brokers. Providing Auto, Life, Home, Travel, Marine, Health, & Commercial insurance.